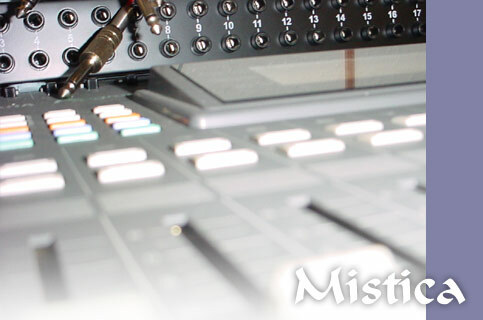 Zoran Jevtic devised, composed, programmed, recorded and produced Mistica project. An album titled 'Religia' was produced and gained hot interest by Sony's Muff Winwood, only to be branded 'too intelligent' for the masses and subsequently dropped. However a fan base was quickly established and the music lives on, kept in highl regard as an original trend.